The leftist Social Democrats have secured the majority of votes in Finland‘s general elections, according to preliminary results. 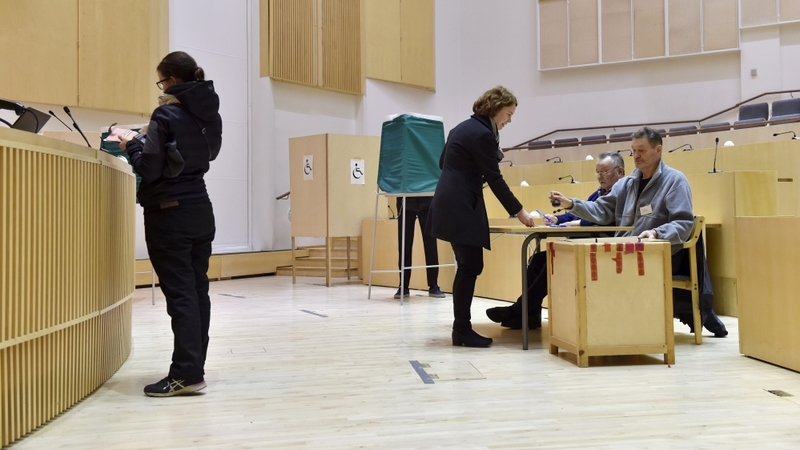 With more than 98 percent of ballots counted, the Social Democrats won 40 seats in the 200-member parliament on Sunday, followed by the right-wing Finns Party with 39. The preliminary returns gave the conservative National Coalition Party 37 seats and the Centre Party, which was a senior partner in the outgoing government, 32. Voter turnout stood at about 72 percent, higher than the 70.1 percent recorded in 2015. “For the first time in a long, long time the Social Democrats are in first place,” party leader Antti Rinne told reporters at the Finnish parliament. A first-place spot would put the Social Democrats at the head of the government for the first time in 16 years. The Finns Party, led by hardline member of the European Parliament Jussi Halla-aho, has seen a surge in support in recent months during an anti-immigration dominated campaign, urging people to “Vote for some borders”. 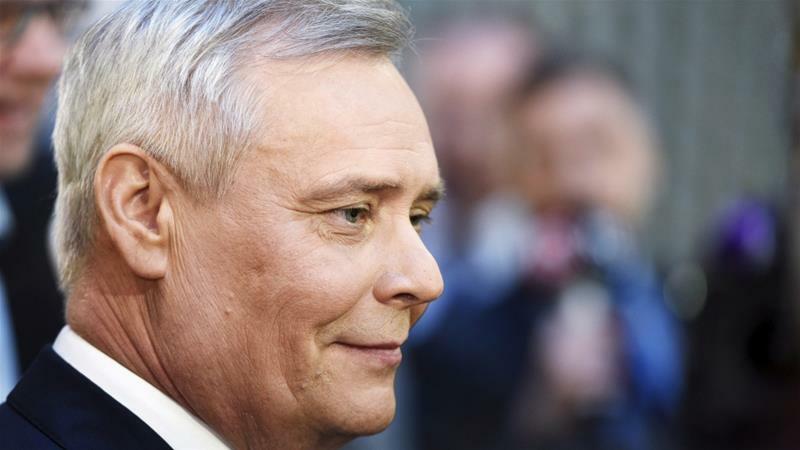 The party could hold significant influence in the talks to form the next government, which in Finland is typically a coalition of three or four parties. Finland has a rapidly ageing population and declining birth rate, and the question of how to keep funding the country’s generous welfare state has been a key election battleground. Yet the Social Democrats may face tough economic conditions in which to implement its anti-austerity promises: many economic forecasts suggest Finland’s gross domestic product (GDP) growth will slow in the coming years. Immigration became a hot election topic following outrage in January over highly publicised reports of an alleged string of sexual assaults by immigrant men. The incidents boosted support for the Finns Party’s anti-immigration agenda. Next articleSudan transition: Will protesters and military reach agreement?